There is a need to use all available space in a 7 foot cabinet which leaves no room for a patch panel. Does Hitachi support using a 7 1/2 or 8 foot cabinet for their storage components? 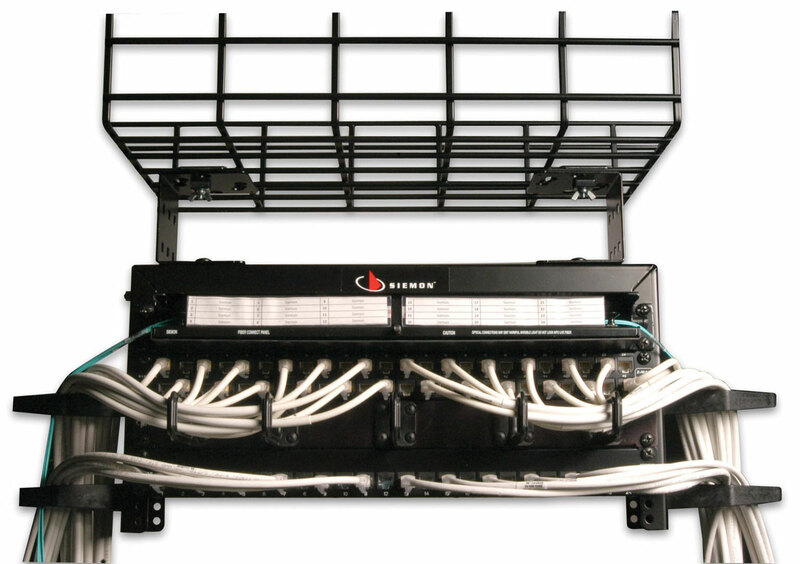 This would allow for a patch panel for SAN and Network connectivity to be placed at the top of the cabinet. I believe HDS uses a 19" custom (custom meaning you need to get the same from HDS only,) rack for Installing VSP for USPVM you can use a normal 19" rack. If the racks are fully populated then there will be no room left for patch panel. You can use your own rack, but it has to handle the load, since the storage enclosures will be too heavy. We put the patch panels above the rack, attached to the overhead tray's. The advantage is that when you change out the equipment underneath, it is much easier.